The #1 question of the hour these days: Ebola? Is the Ebola crisis affecting our plans to return to Niger? Thank you for your concern and love (if you are among the many who have recently asked us about this!). We have been closely watching the events unfolding, as you might imagine. Two of the Americans infected with Ebola are SIM missionaries (our mission agency), and West Africa is close to our hearts. The pictures on TV and stories of the death toll are very real to us, not so “far away”. 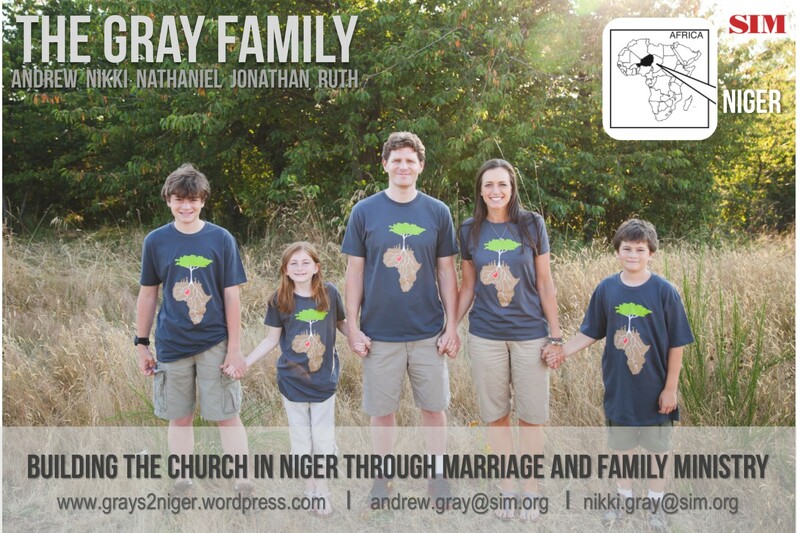 Bottom line: We are still planning to go to Niger. 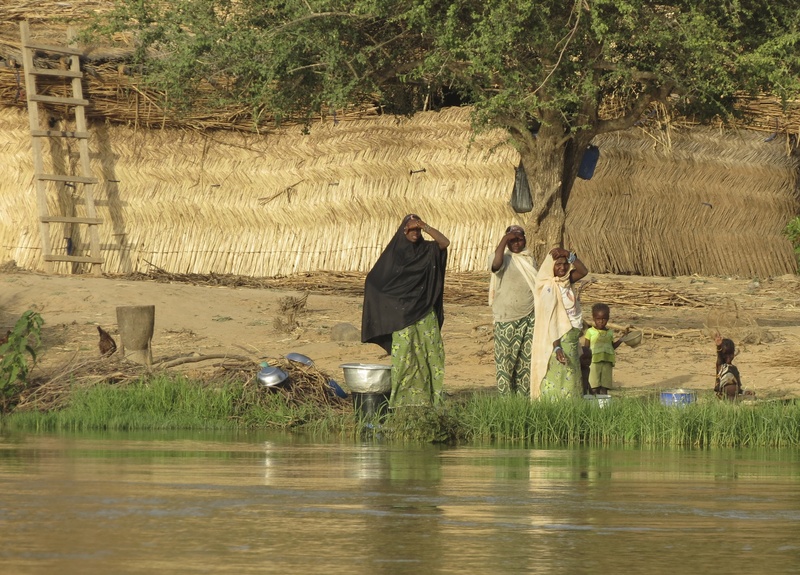 We trust our SIM team leaders in Niger to inform us if it is unsafe for our family to move there at this time. We have always known that moving to Africa is not the safe thing to do, but what God is leading us to do. It is a calculated risk to live anywhere where disease and war are present, and one that we do not take lightly. Our mission agency has been in Africa for over one hundred years, and we really mean it when we say that they care about us and care about our family. We trust them. And we trust God to guide us in this. We will be careful, but not fearful. I love that. Our hearts resonate with that thinking. Niger is nearly 1400 miles from Liberia and Sierra Leone, the two most devastated countries fighting Ebola. Niger is a country with an arid (dry, desert) climate, making it much less hospitable to an Ebola outbreak as we are seeing in the coastal countries. Thank you for praying for us and please continue! Pray even more for the people of West Africa, for the Ebola virus to be stopped (miraculously! ), for the aid workers to have courage and be protected from sickness. Pray for hope to arise amidst the tragedy, for hearts to be open to the marvelous Love of Jesus Christ. What seems to us to be a desperate situation is not impossible for God. May our prayers be heard and used by God to accomplish the impossible.